Evolution 3.0 now available for Ubuntu 11.04 GNOME 3 users - OMG! Ubuntu! Evolution 3.0 is finally available for Ubuntu 11.04 GNOME 3 users to install, thanks to danilo. Evolution 3.0 for GNOME 3 doesn’t differ greatly from Evolution 2.x as found by default in Ubuntu 11.04 – at least not on the surface. 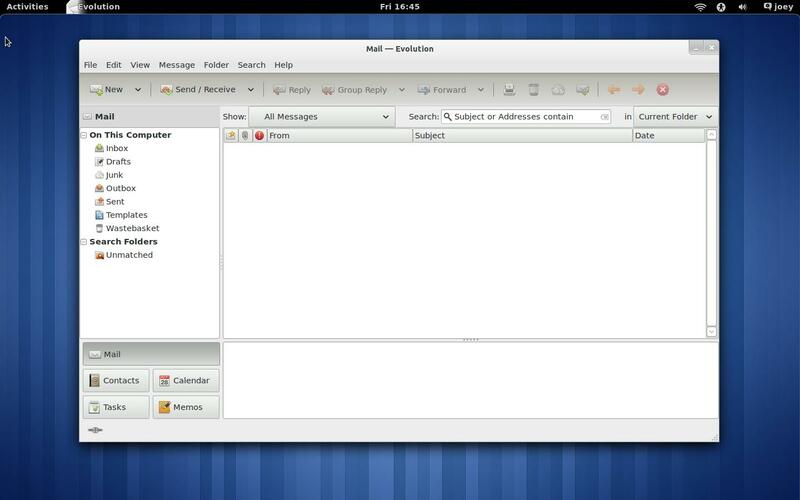 But if you’re using GNOME 3 in Ubuntu you might as well be using the latest version of its default mail application, too. With Evolution requiring dependencies from the GNOME 3 PPA Ubuntu 11.04 Unity users cannot use this PPA. Add ‘ppa:danilo/evolution’ to Software Sources, accessible via The Ubuntu Software Centre, and then�run Update Manager�to upgrade Evolution to version 3.0. To reiterate: this is not available for Ubuntu 11.04 Unity users only those with GNOME3/Shell installed via the GNOME 3 PPA.